Those who have disabilities, especially people on the autism spectrum, can have difficulty sitting through theater performances because they are sensitive to light and sound. 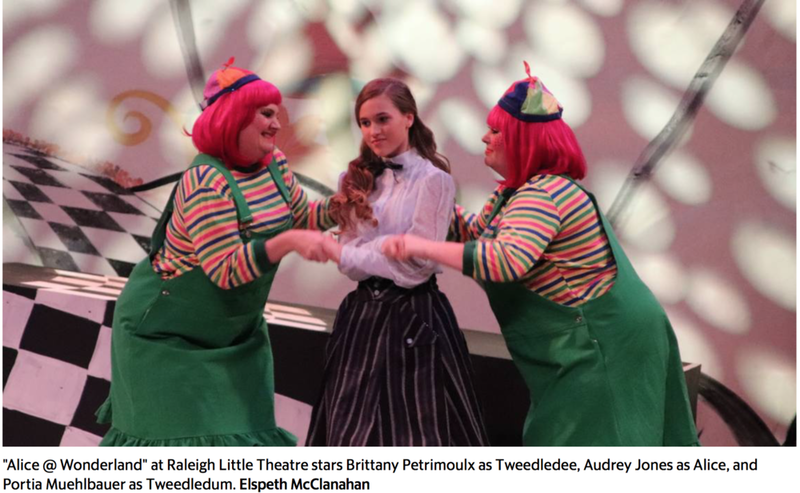 Raleigh Little Theatre has created an environment with the sensory-friendly elements including the reduction of loud sounds, flashing lights and strobe lights. There will be extra staff, and audience members are free to talk during the show. There will also be a designated "Take a Break Space."